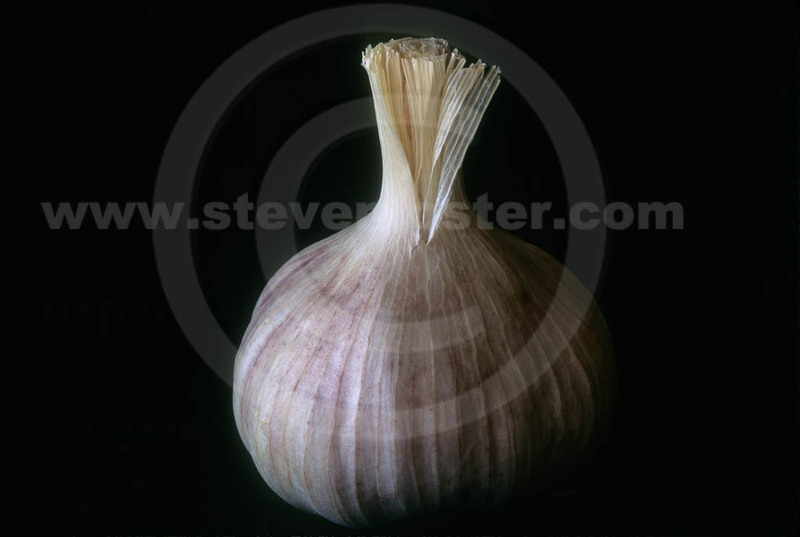 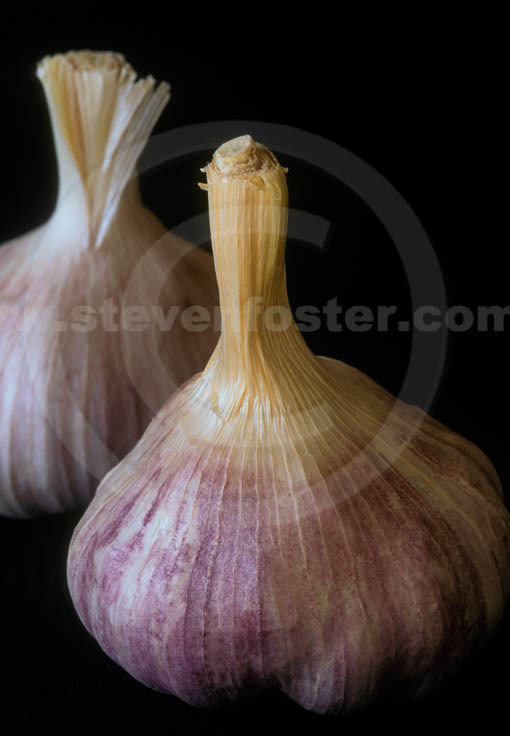 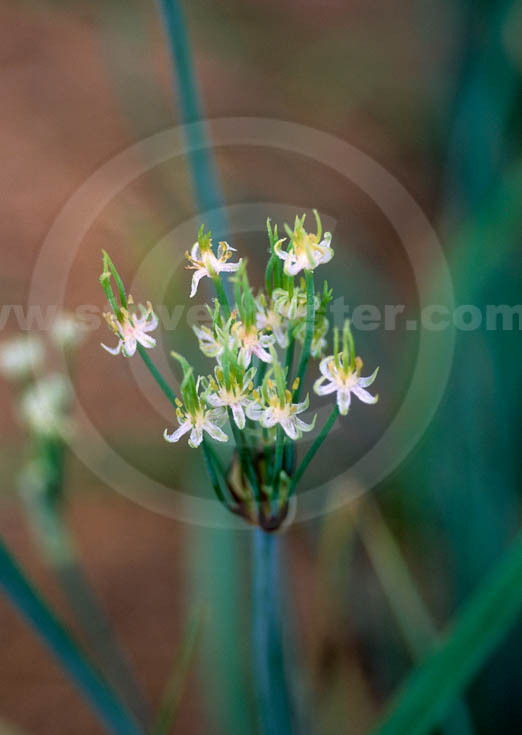 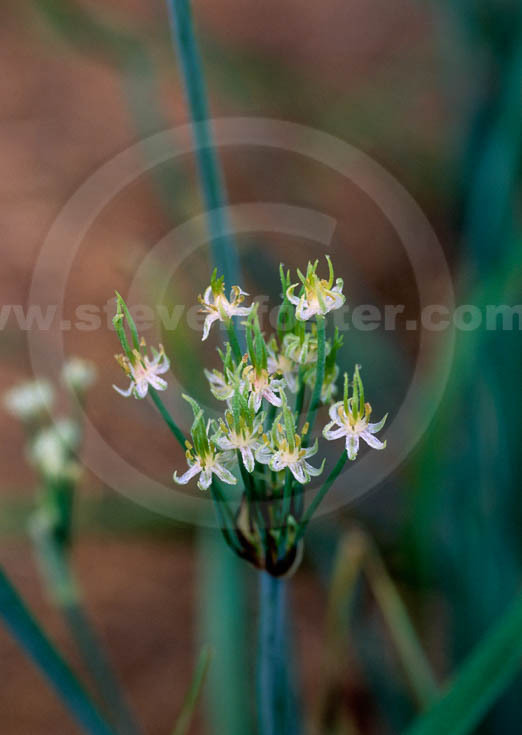 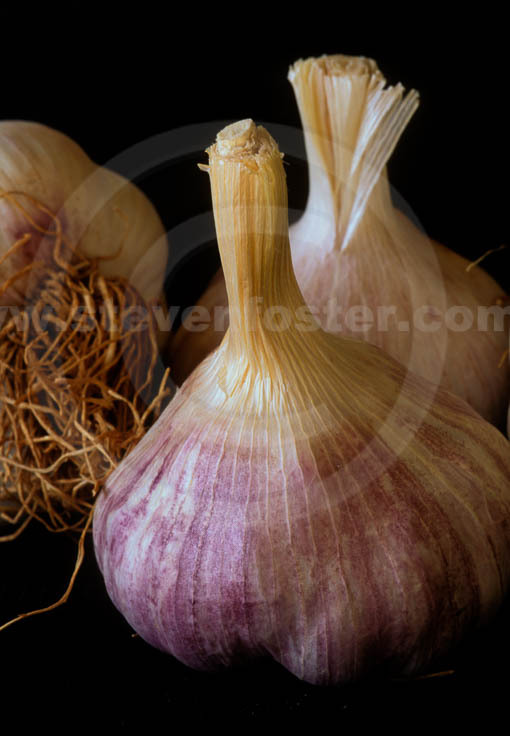 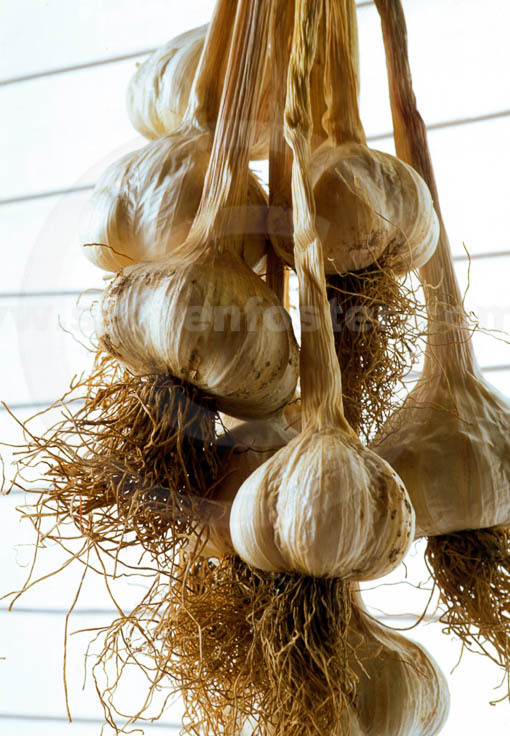 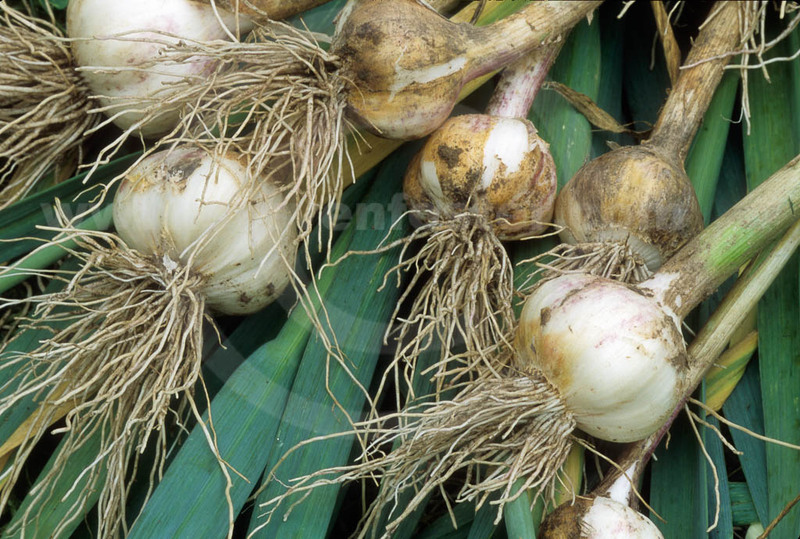 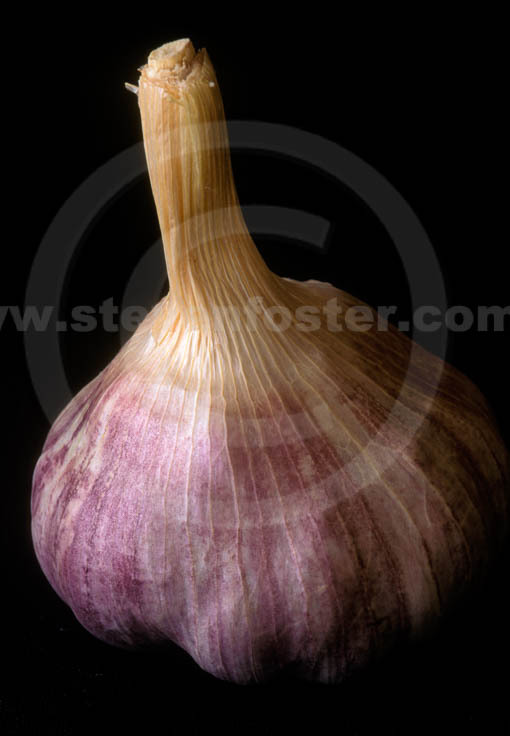 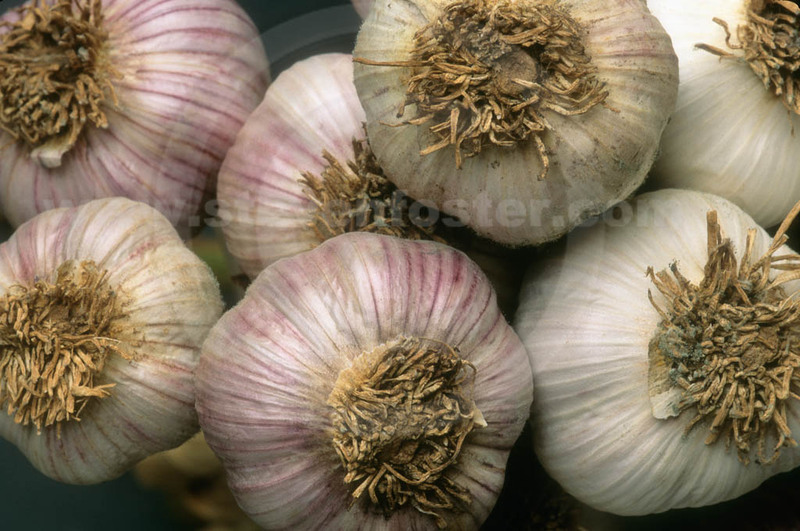 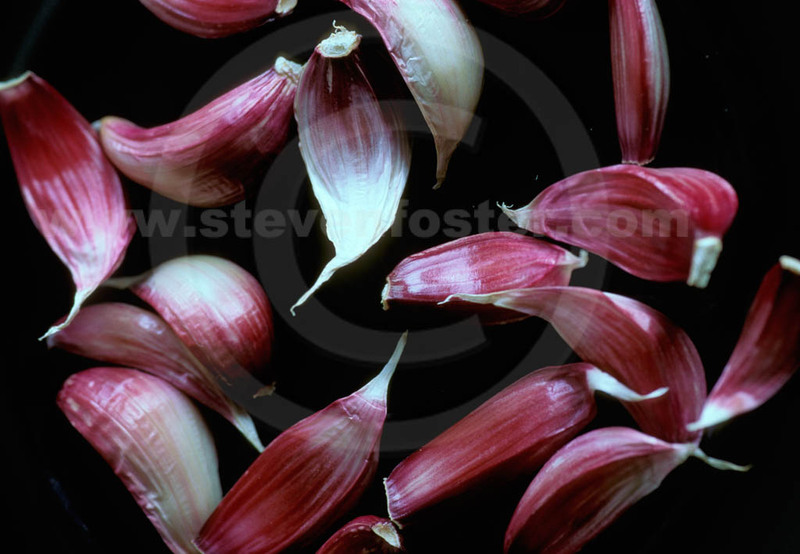 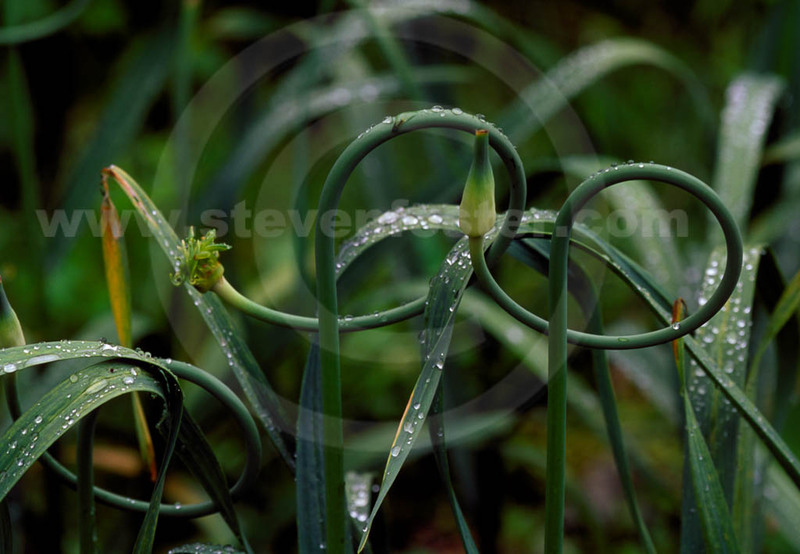 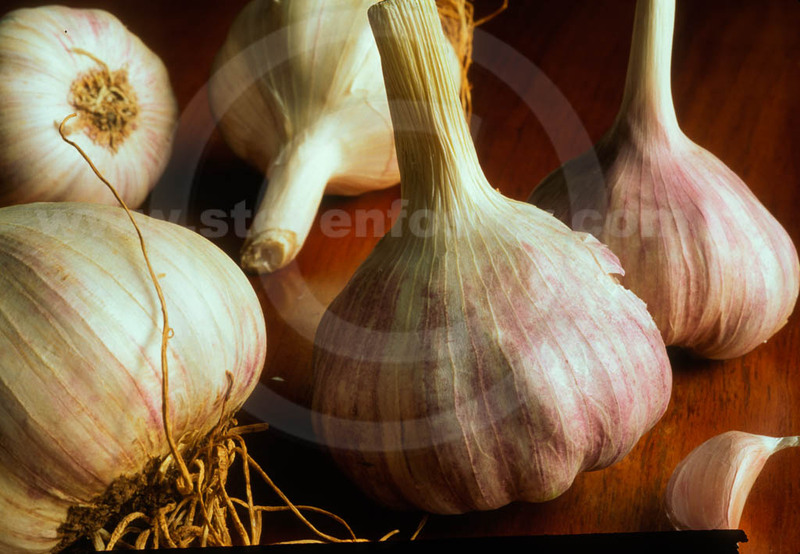 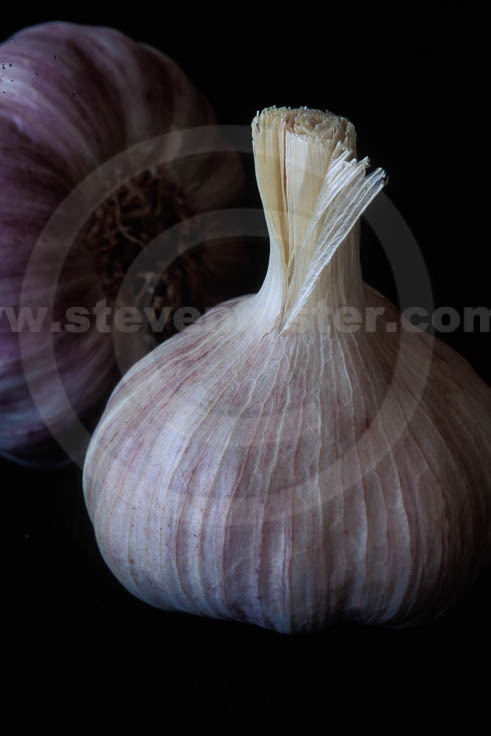 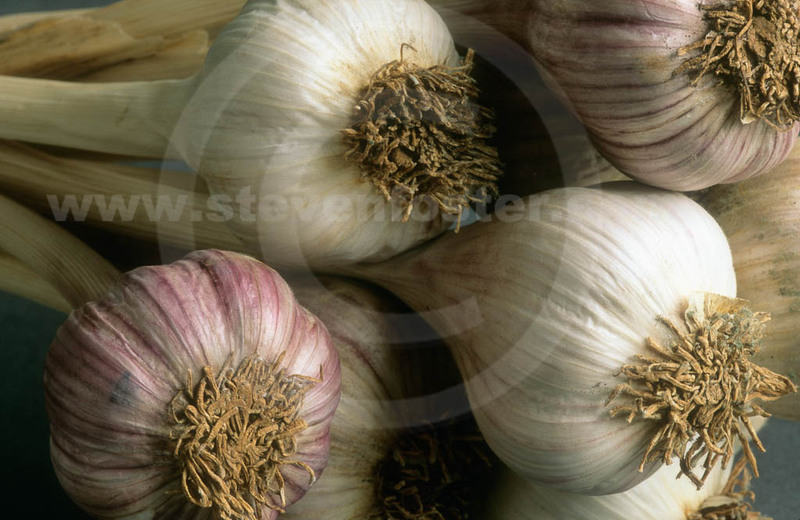 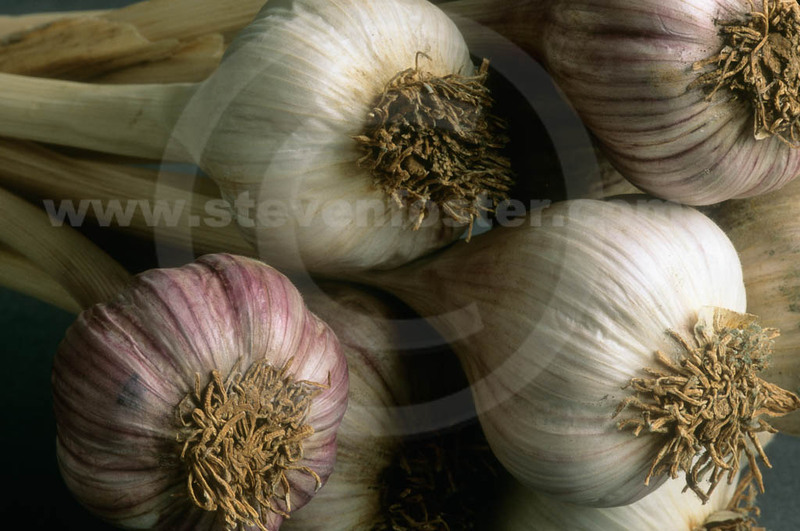 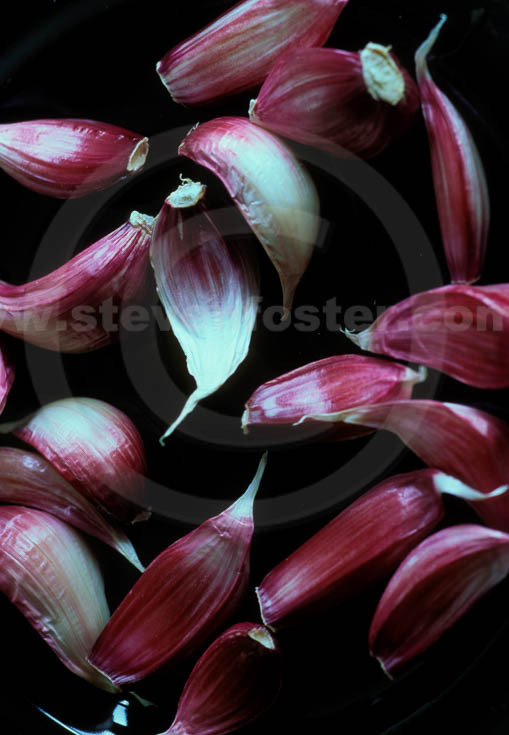 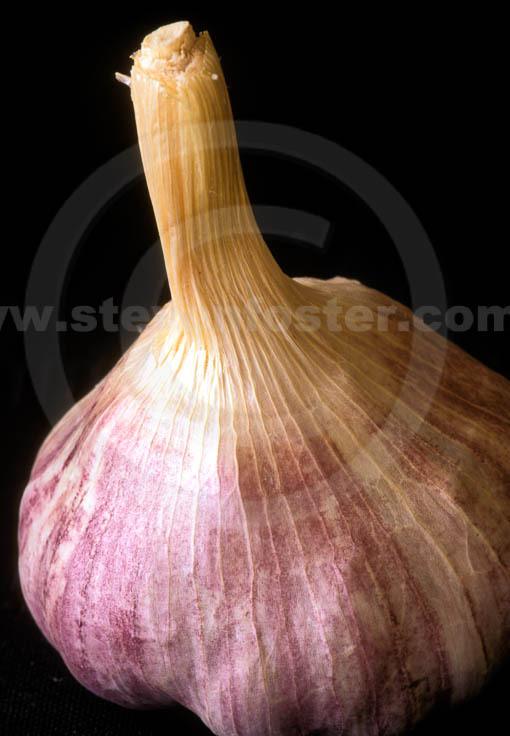 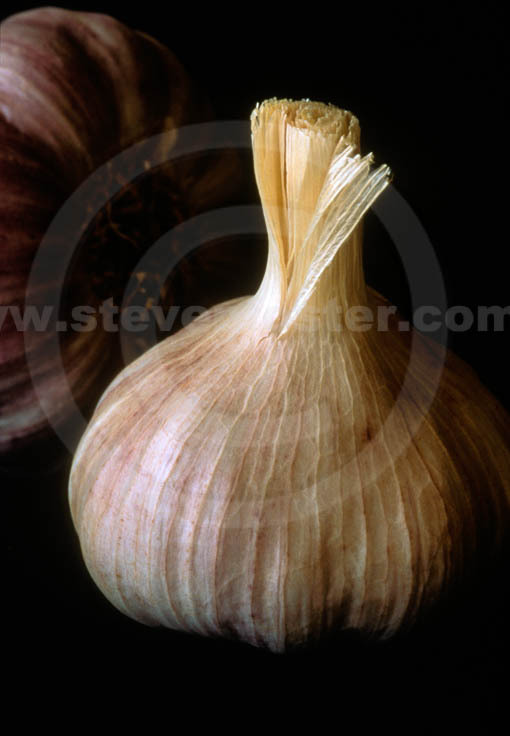 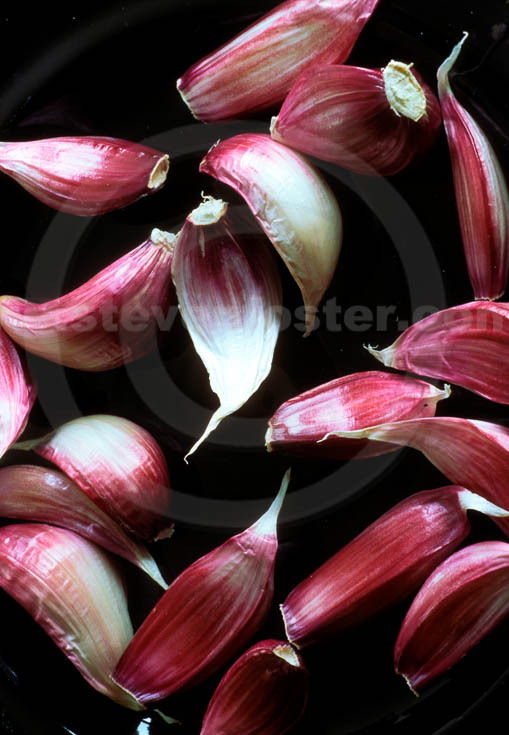 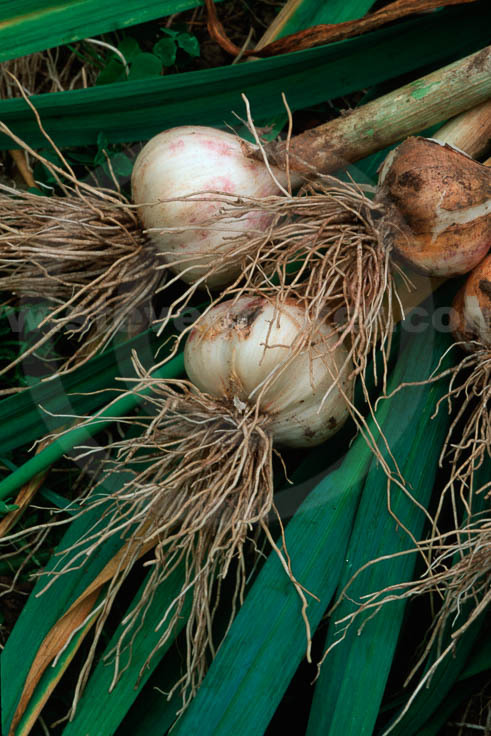 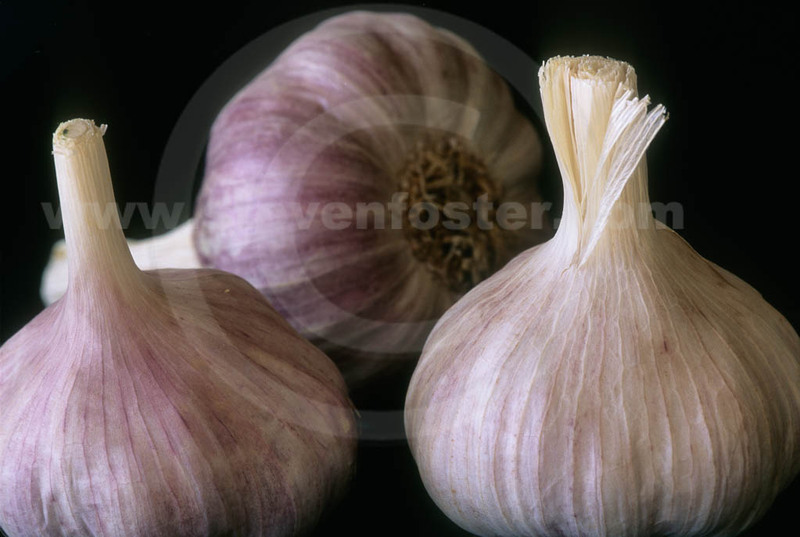 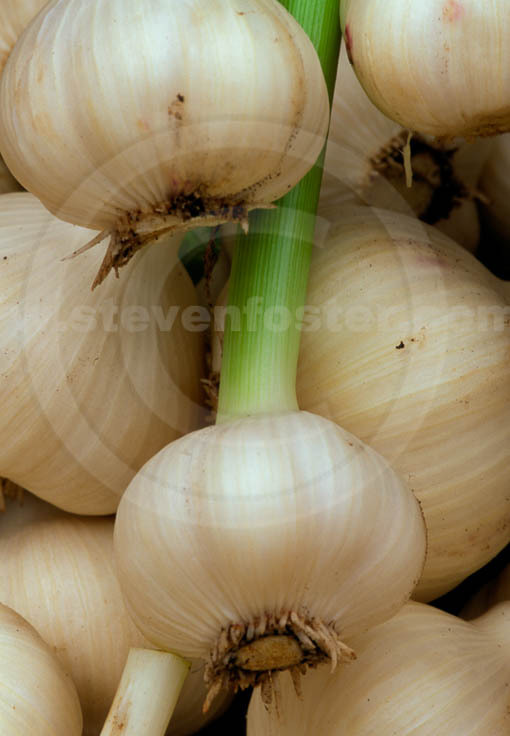 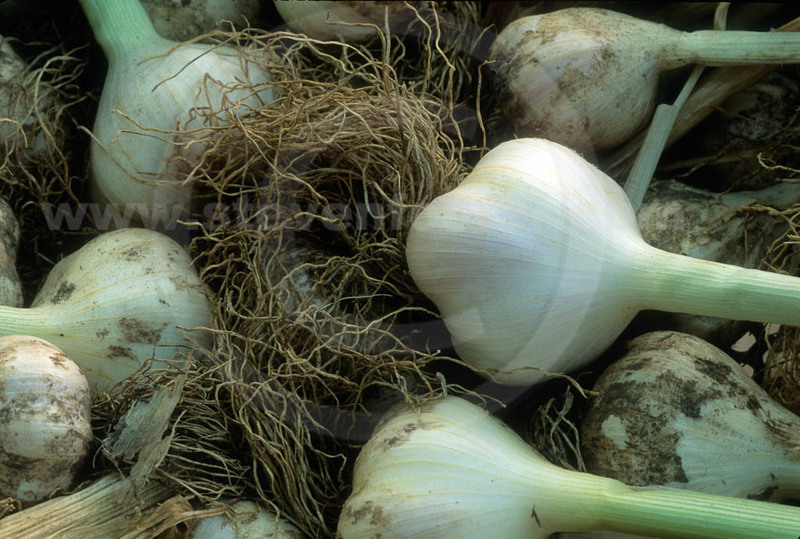 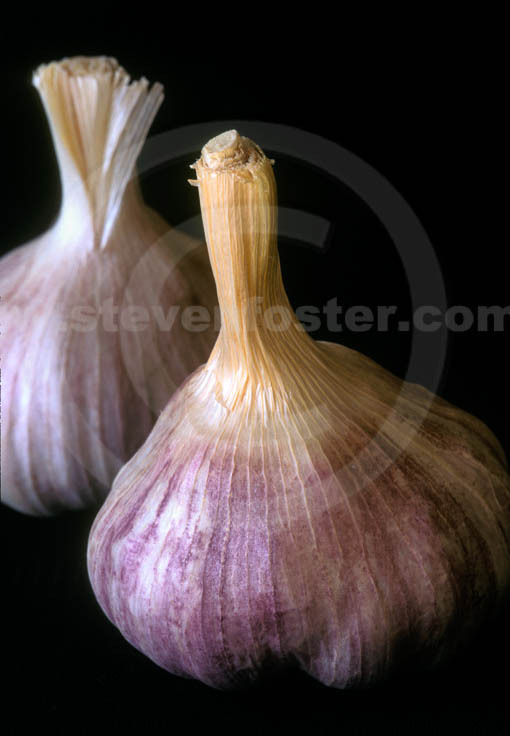 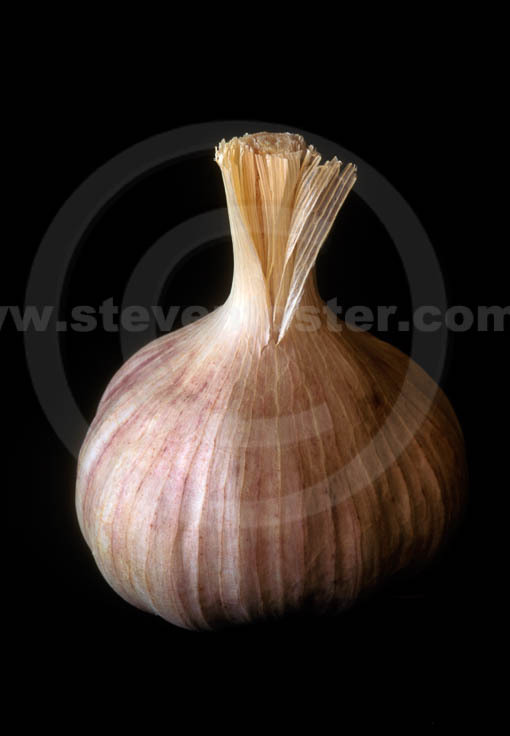 Photos of Allium sativum, Garlic, Garlic cloves, Garlic bulbs, Fresh Garlic, Braided Garlic, Fields of Garlic, Garlic Drying, Allium sativum, Da-suan. 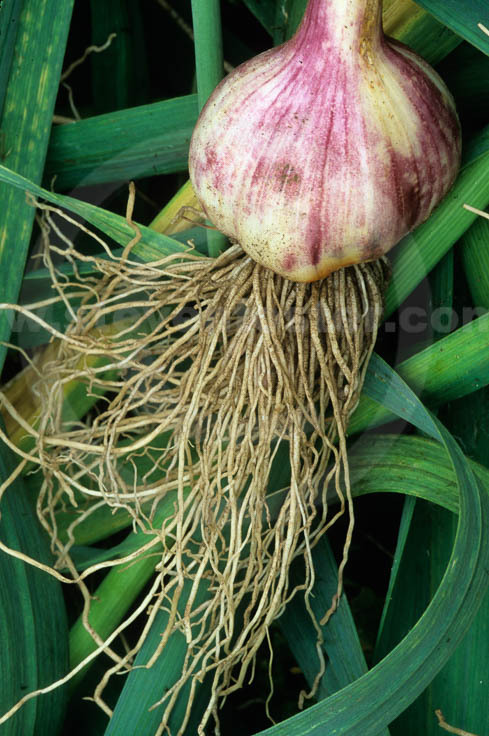 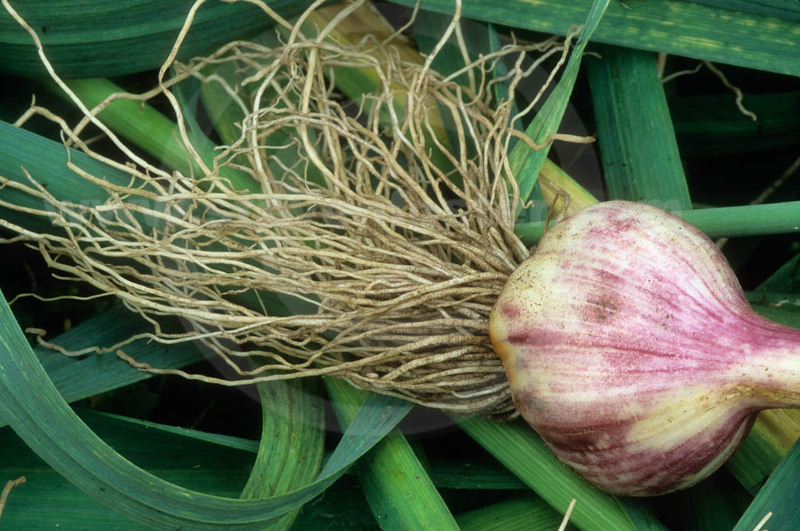 Allium sativum, Garlic is unknown from the wild. 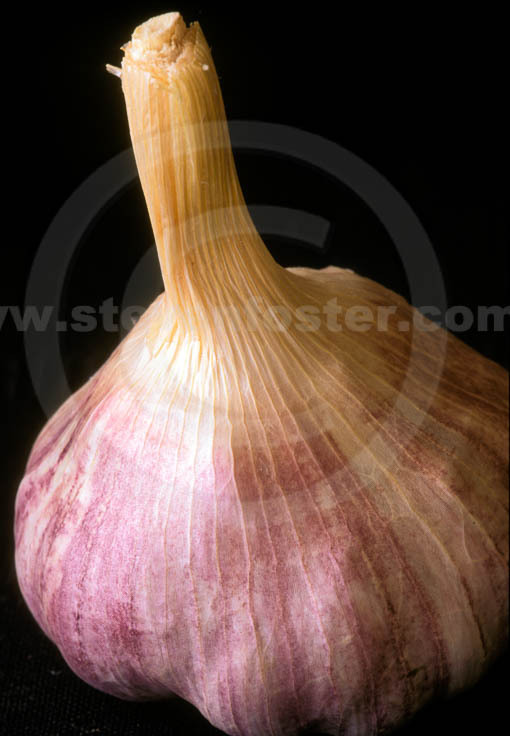 It has evolved under cultivation during the past 7,000 years. 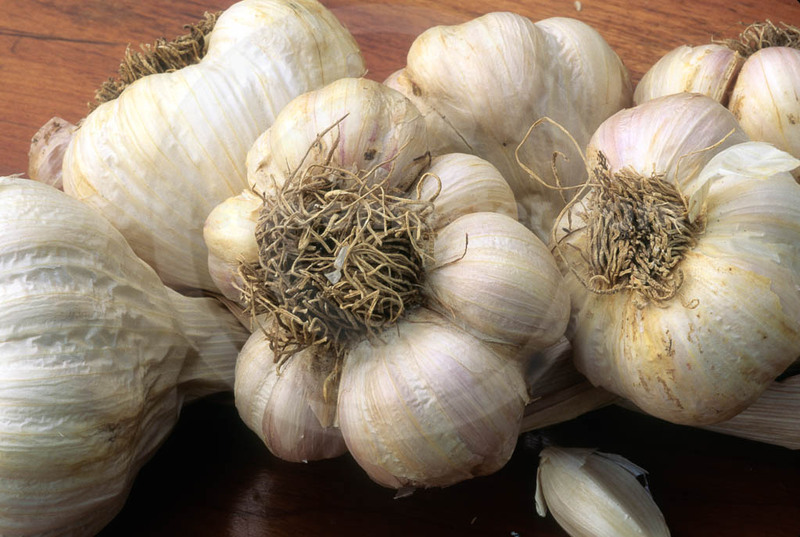 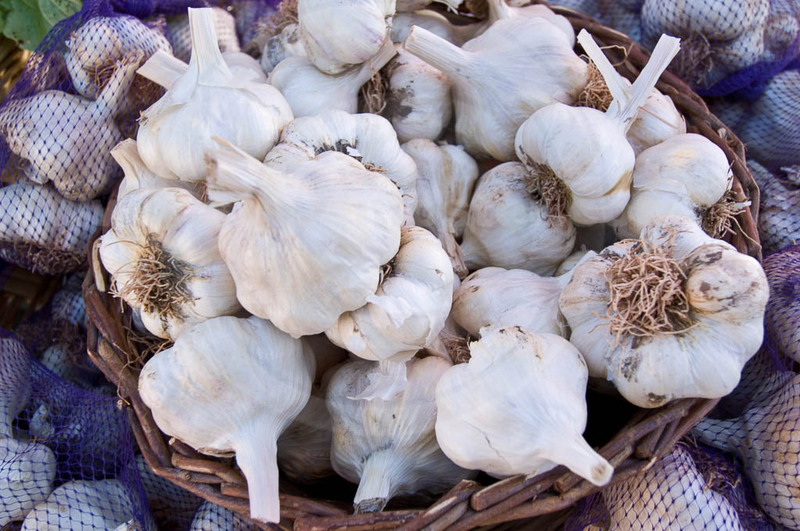 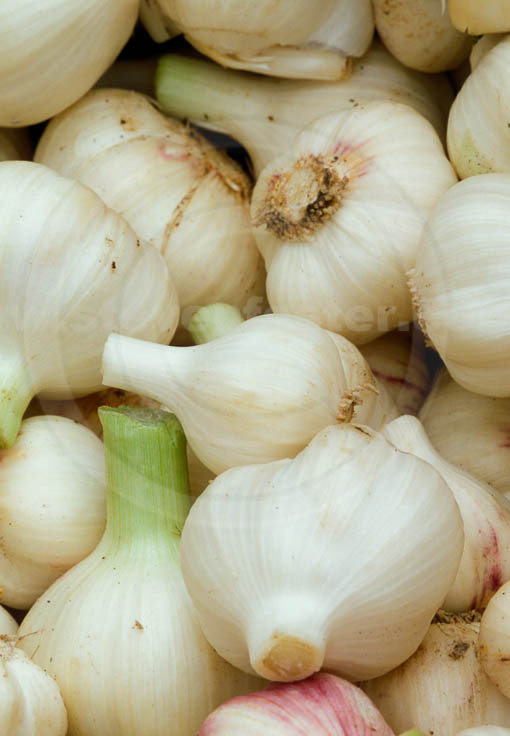 The Roman naturalist , Pliny the Elder A.D. 23-79, declared, Garlic has powerful properties, and is of great benefit against changes of water and of residence. 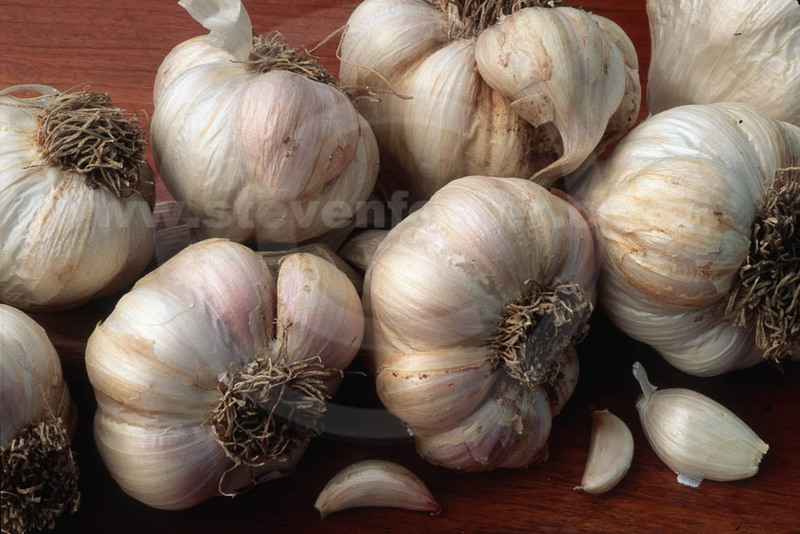 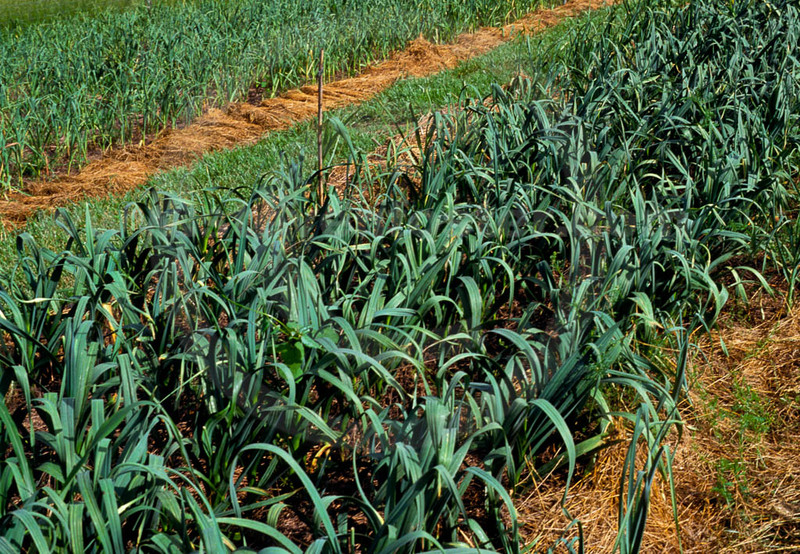 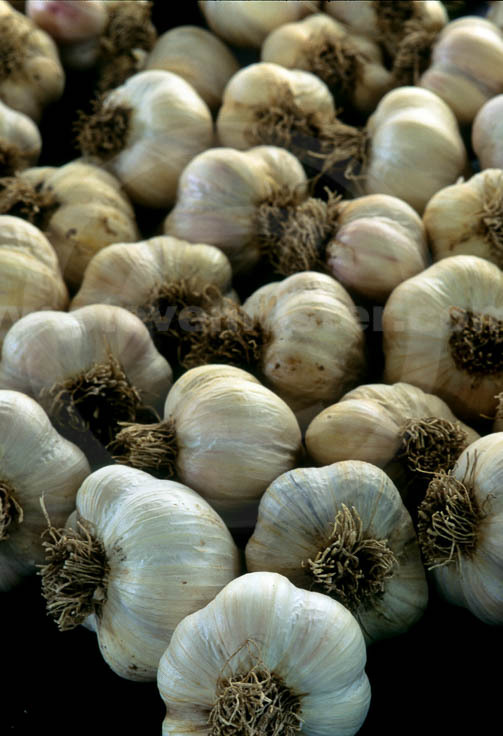 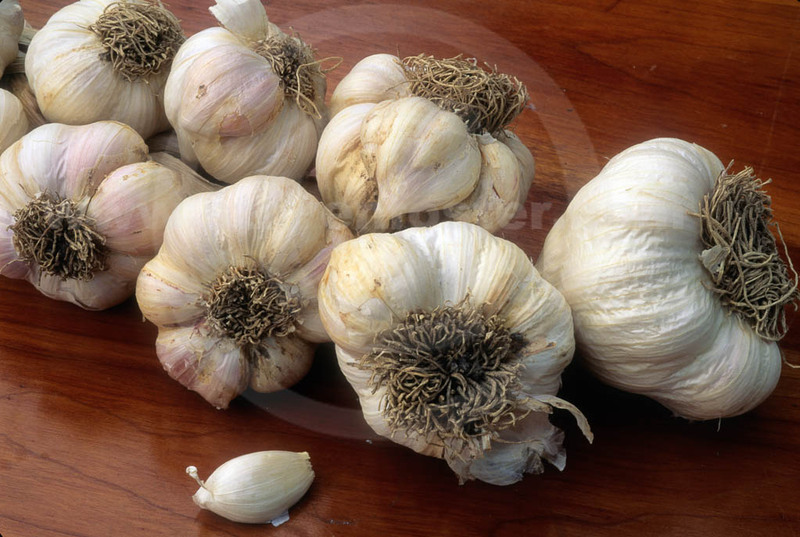 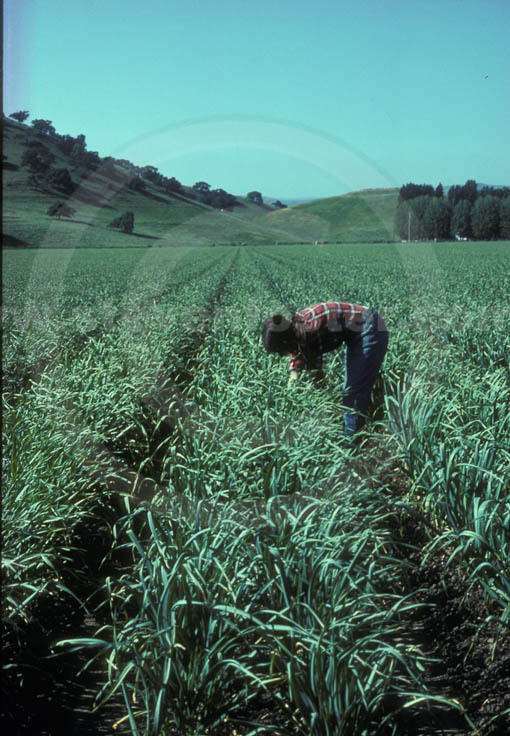 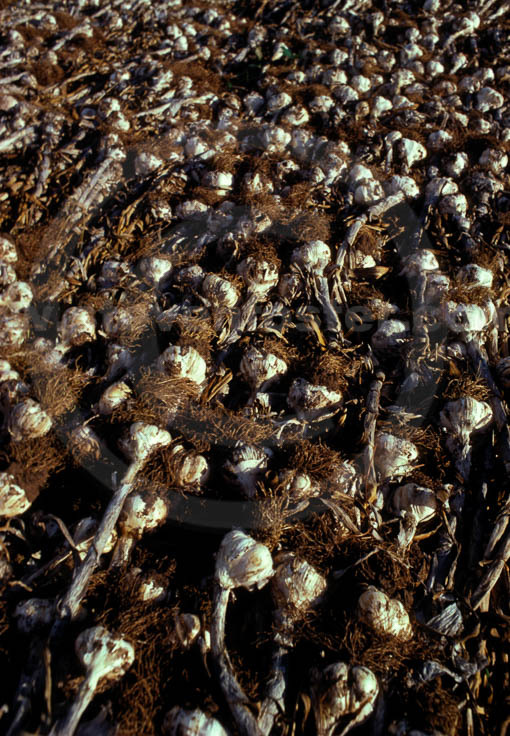 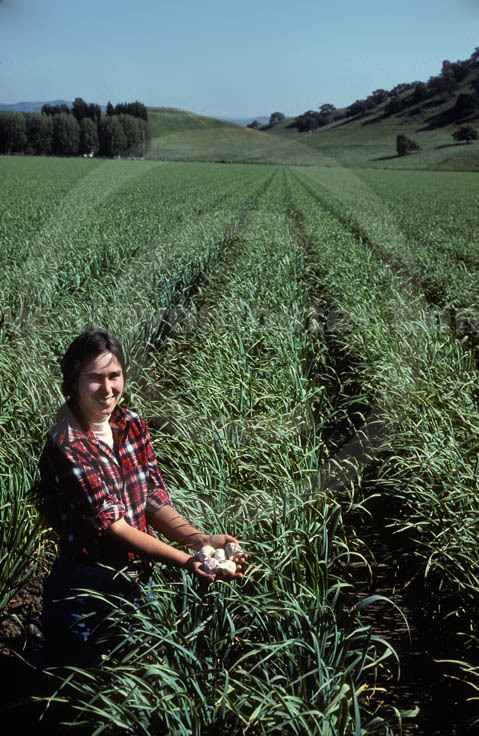 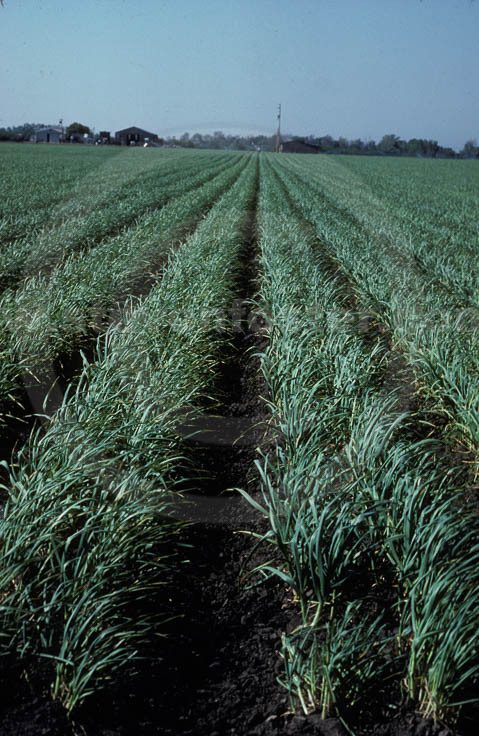 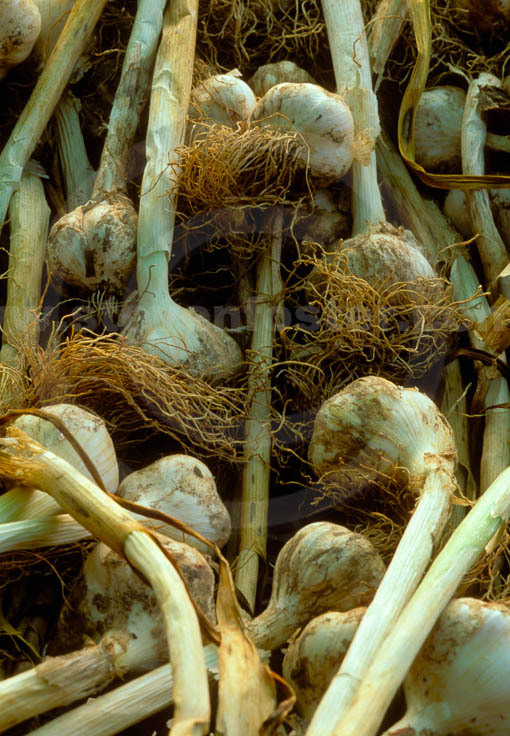 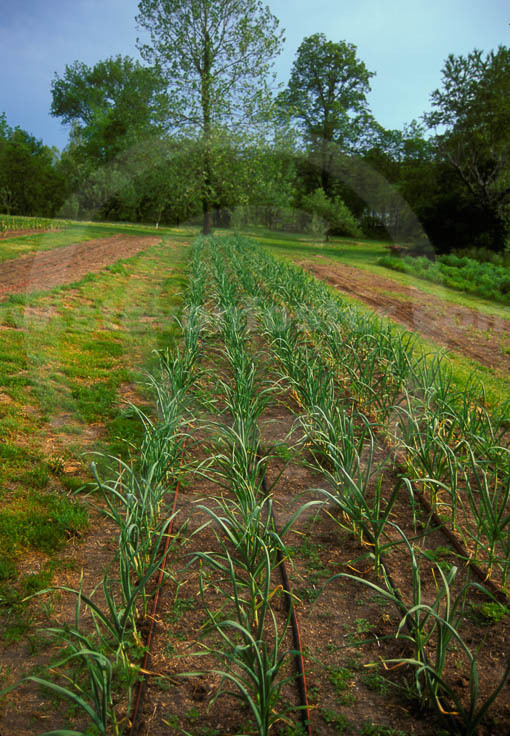 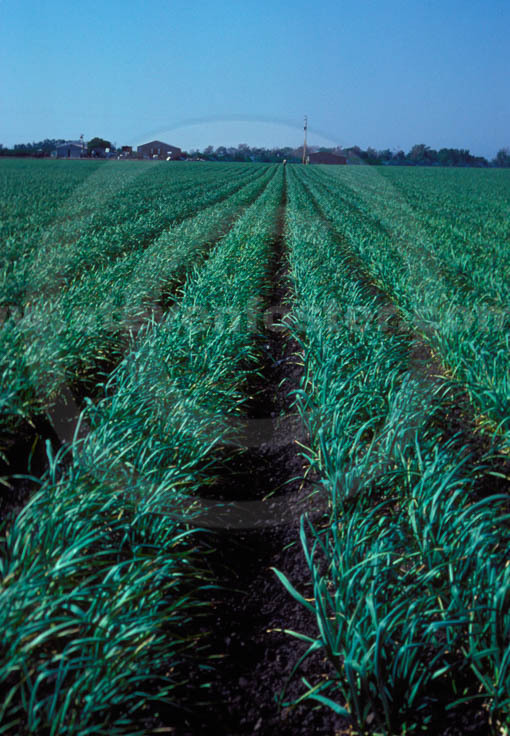 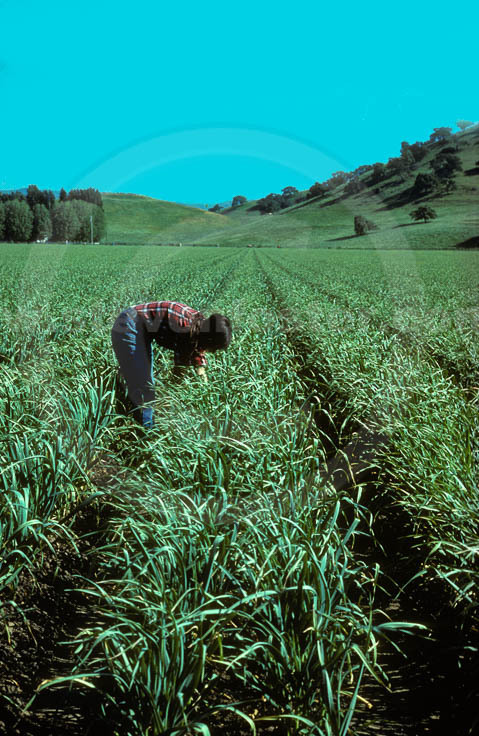 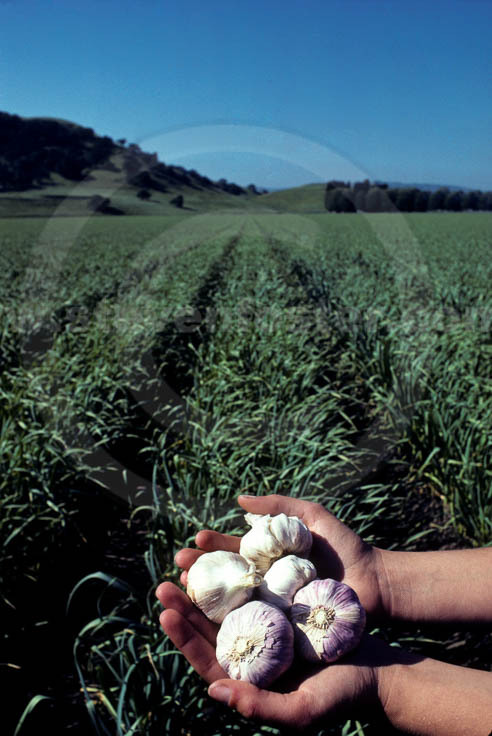 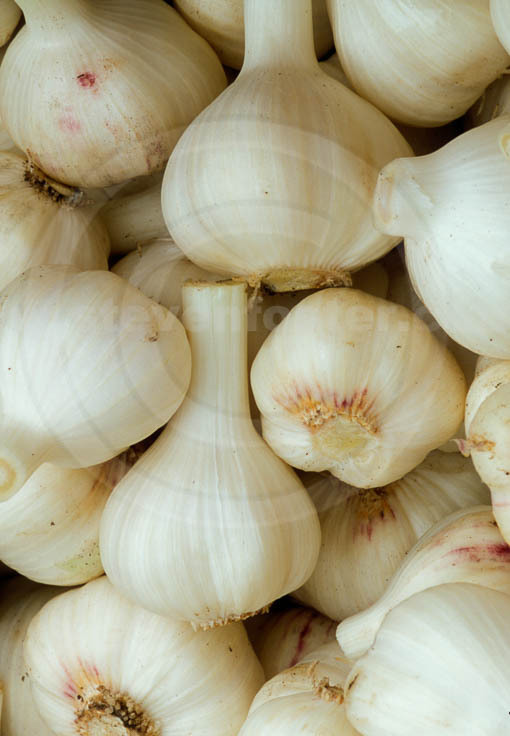 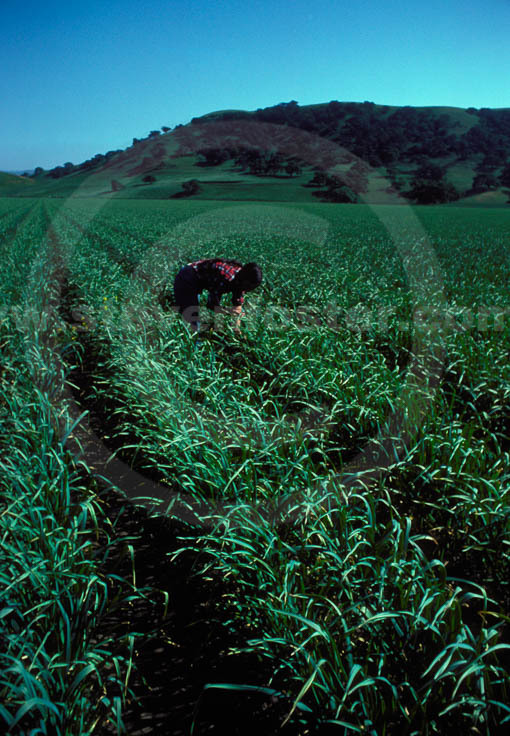 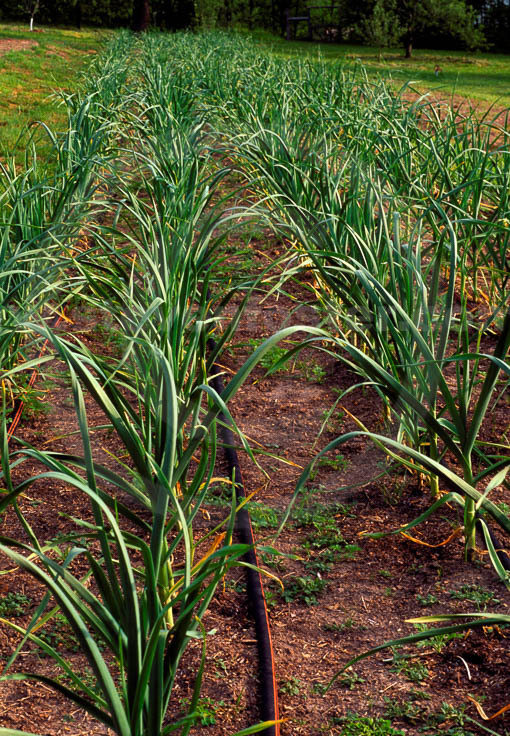 In the past fifty years garlic has been the subject of more than 2,500 credible scientific studies. 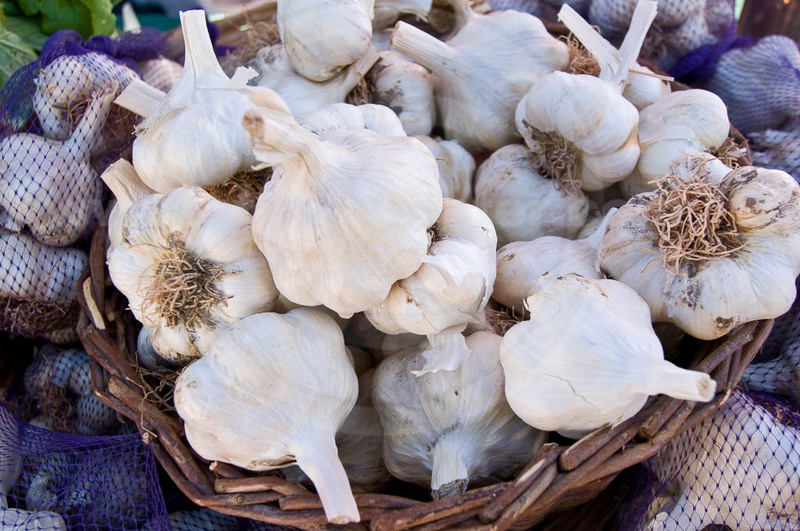 Well-documented health benefits include reducing cholesterol and triglyceride. reducing blood pressure, improving circulation, and helping to prevent yeast infections, cancers, colds, and flu. Garlic has good antibacterial, antifungal, antiparasitic, antioxidant, anti-inflammatory, and immunostimulant properties.